Fresh out of college at 23 years of age, David Hernandez saw an opportunity and then seized it. With $30,000 in hand from his relatives, Hernandez used it as seed money to open the first of what would become 12 Pop-A-Top stores in the Rio Grande Valley. The yellow stores with blue trim became ubiquitous across the region. “Coldest Beer In Town” was the Pop-A-Top signature line and Hernandez meant it. “Chill it, stack it and sell it,” Hernandez said, recalling those years in the 1980s. During this time, the fresh graduate of the University of Texas at Austin set out to make his mark in business. Moving cold beer, chips, soda and candy off the shelves at his yellow-and-blue stores came with success. That is, until a huge player in the market decided to go into beer sales. Loyal customers were confused and upset to walk into the new Pop-A-Tops and not find the same stores. 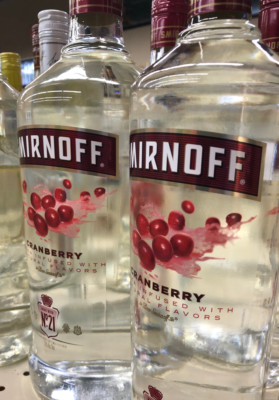 Name identification with a strong Valley brand name may have also discouraged potential customers from trying the new stores with a familiar name but different products. 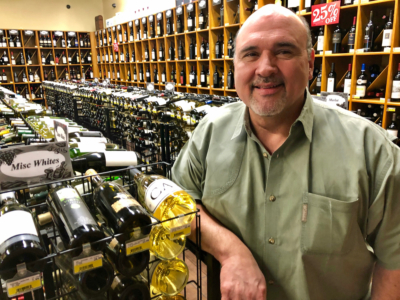 Out of that experience, Holiday Wine & Liquor was born, and 27 years later, Hernandez serves as president and chief executive officer of a regional chain with nine locations. On a recent morning at his Brownsville store, Hernandez said he also holds one other title. “Chief tasting officer,” he said with a smile. 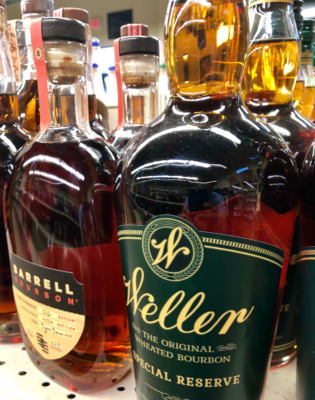 The Brownsville store, like the eight other locations that go from Mission in the west to South Padre Island on the coast, features a wide selection of fine wines, premium spirits, champagnes, craft beers and, in a throwback to the Pop-A-Top days, cold beer. Holiday’s products come from all over the world, and in part, are grouped on shelves by country as well as type of product. Walk into a Holiday store and the colors and shades of browns, clears, reds and purples, among others, are evident in the aisles immaculately shelved and placed in perfect order for its customers. It’s a long way from just selling cold beers. 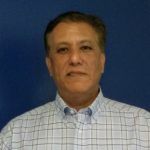 The product knowledge that both Hernandez and his employees must know runs deep to satisfy informed and inquisitive customers. Taking the business journey from cold beer to fine wine has been a family affair for Hernandez. His wife, Nellie, is the company’s business manager. His grown children – Catia, Carlos and David – have been and are still active in running the company. Hernandez’s business partners, Lupe Porra and Joe Barrera, have been with him throughout the years. The two provide crucial stability in growing the business.